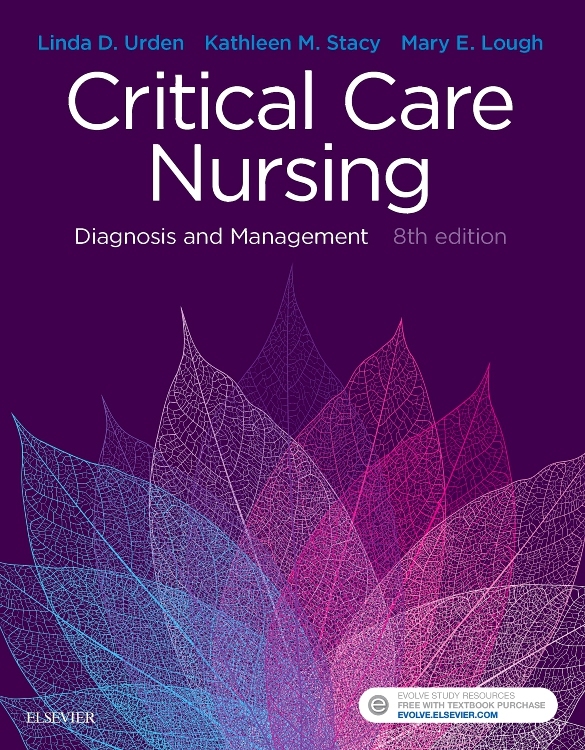 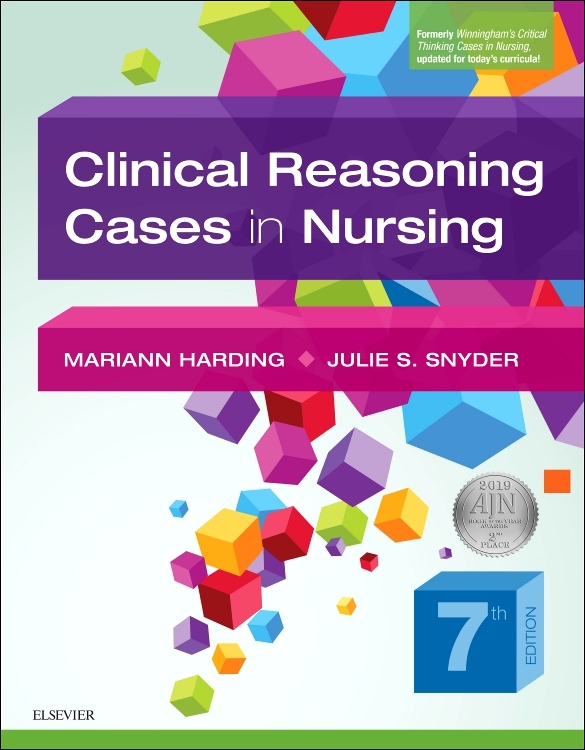 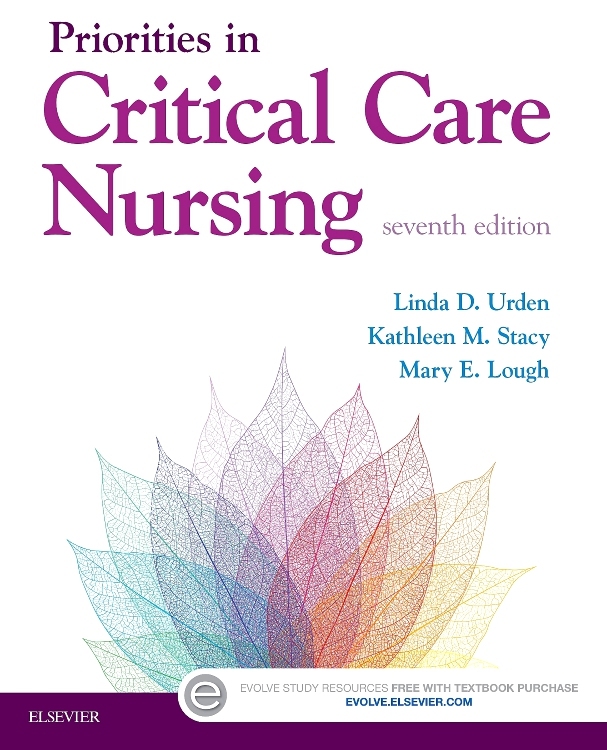 Get a firm understanding and mastery of the unique issues and procedures involved in critical care nursing with Critical Care Nursing: Diagnosis and Management, 8th Edition. 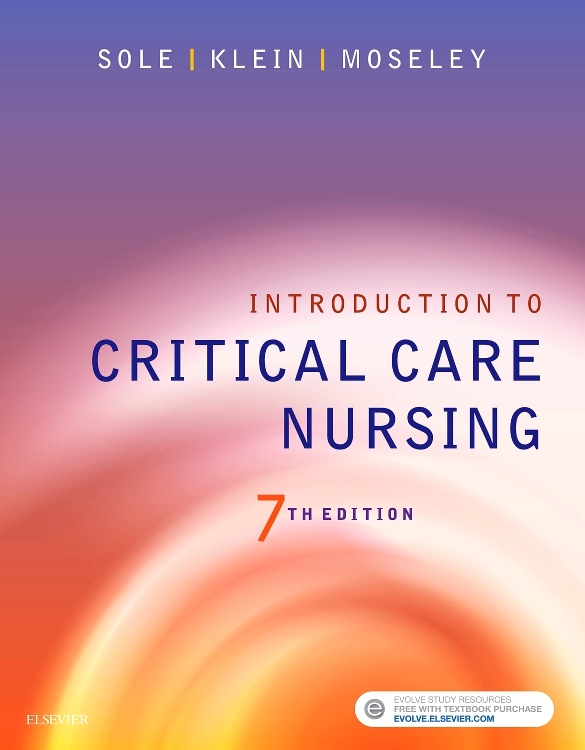 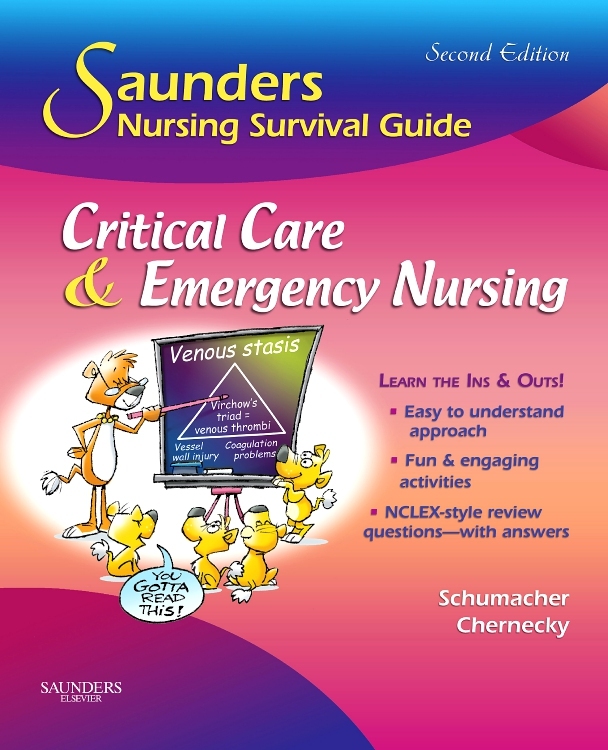 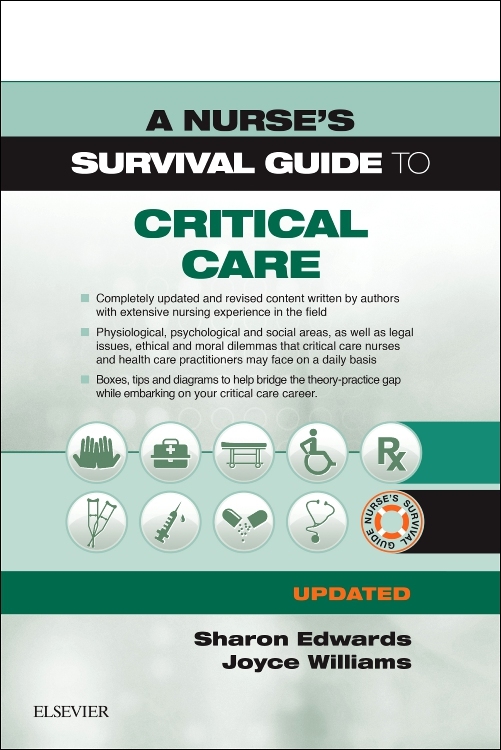 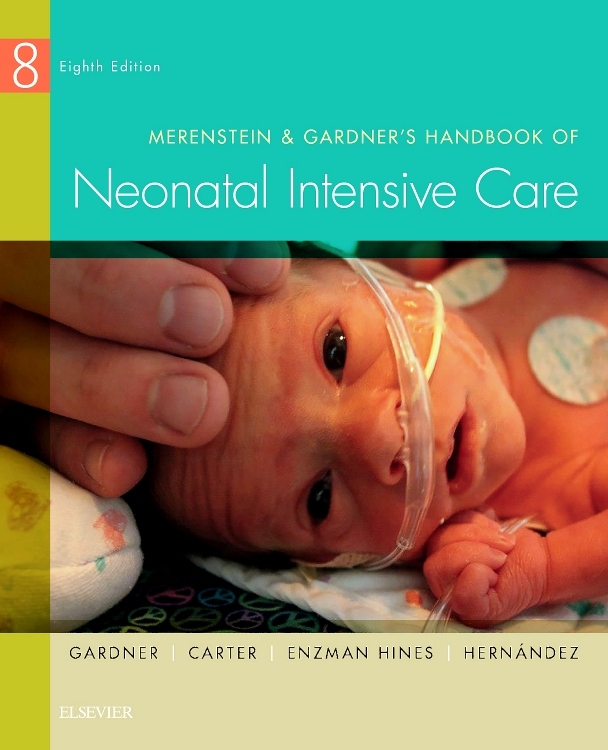 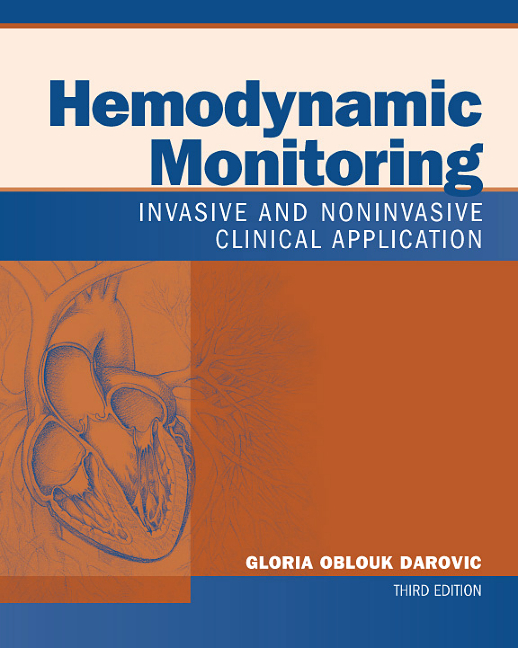 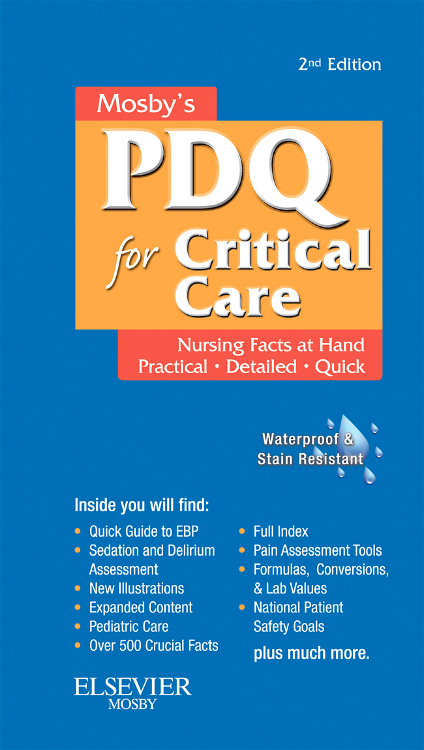 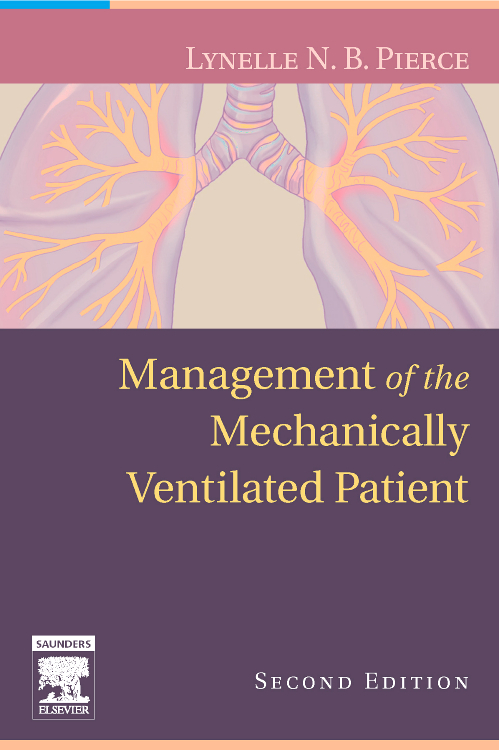 Praised for its comprehensive coverage and clear organization, this market-leading text offers a great foundation in the realities and challenges of today’s critical care unit that’s perfect for both nursing students and practicing nurses alike. 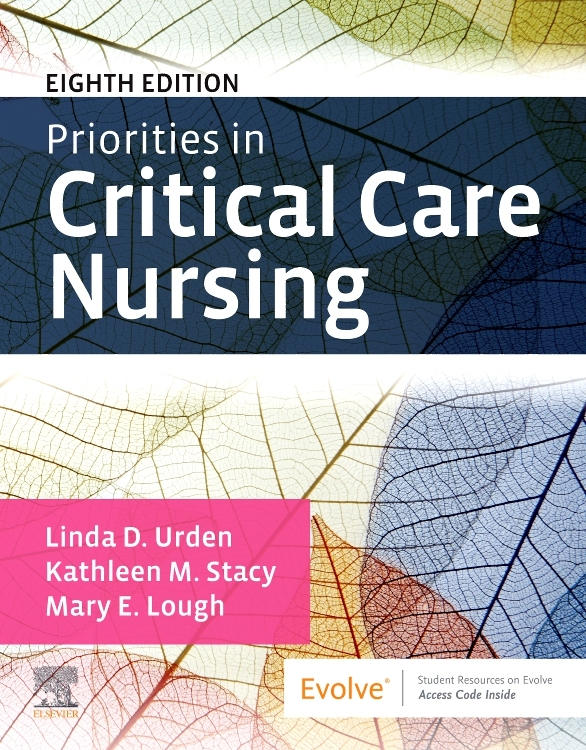 This new edition also features enhanced integration of QSEN and interprofessional collaborative practice, plus expanded coverage of leadership, post-ICU outcomes and highly contagious infections. 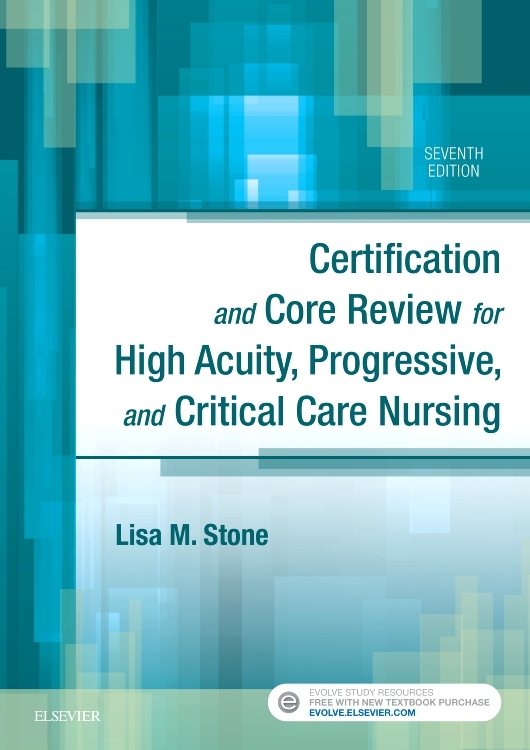 Revamped case studies, Patient Teaching boxes, Evidence-Based Practice boxes, Patient Safety Alerts, and other learning tools further develop your critical thinking skills and prepare you for success in high-acuity, progressive, and critical care settings.